What are the benefits automated robots possibly bring to the injection molding industry? The injection molds in China and the US plastic industry all rely on a stable amount of labor to make everything work properly. Having a skilled staff would allow these companies to be able to produce plastic products efficiently, with little to no errors. 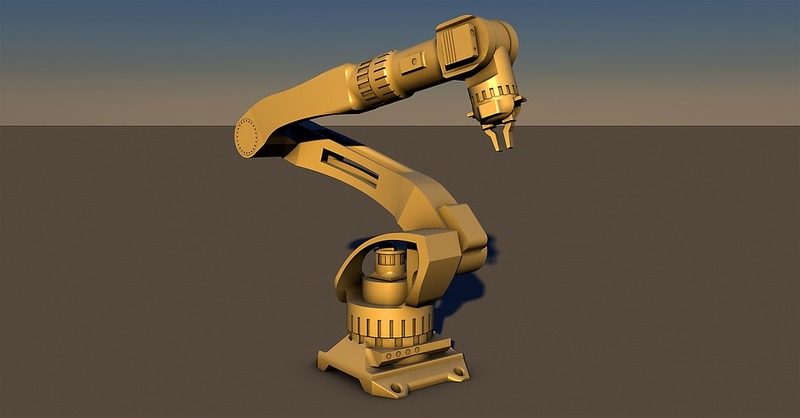 Despite the necessity of having workers, some companies, and research groups have been looking into robotics as one way of assisting human hands in manufacturing. Robots have already been used for quite some time in the manufacturing industry, particularly in car manufacturing companies, where precision is key. With technology improving by leaps and bounds every single year, it would be no surprise if we would be able to see them get involved in more manufacturing facilities in the near future. 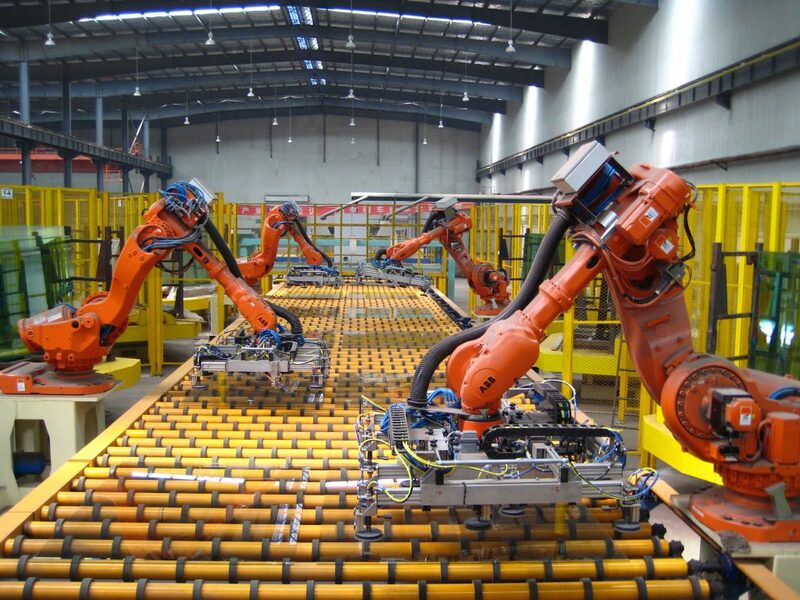 As with the car manufacturing industry, using automated robots will allow plastic manufacturers to produce more quality products with a higher amount of detail. Automated robots are designed and programmed to produce whatever product that is given by the design team. The design team then instructs the robot how to design it, in which the robot can “learn” and repeat the same process over and over again. These complicated designs would allow for more sophisticated products, which can expand the repertoire and product catalogue of a company, which can mean more clients and higher demand. With most injection molds in China already having a quick and efficient process, assigning automated robots will take this up a notch. Automated robots have the ability to learn quickly (as previously mentioned), and would be able to produce more products compared to older machines that require more human input. By using robots, you can worry less about missing deadlines and product quotas, as these machines can produce products at a very fast rate. One of the hazards of working in manufacturing is the accidents that can cause injury or death in the workplace. Injection molds in China and the US plastic industry make sure that their machines are safe. They also enforce safety regulations that ensure the best protection for their workers. Despite all of this, accidents would always be bound to happen, which is why using automated robots should be utilized in the plastic molding industry. Having automated robots would make the workplace safer, as you would no longer need to have that many workers near heavy machineries. Due to the faster, safer, and more efficient process, plastic manufacturing companies would be able to save up on total costs. 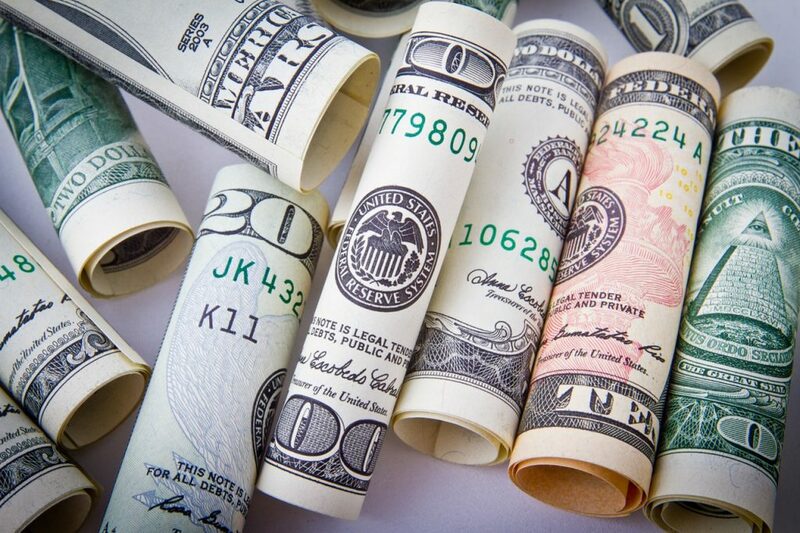 This can help increase company profits and savings by a good margin. With companies being more concerned with profits and savings overall, automated robots come in as a breath of fresh air. Plastic production is at a high right now, and companies are always looking to improve their manufacturing capabilities at any chance that they get. By using automated robots, the plastic manufacturing industry looks to step up their game by introducing machines that produce products of the highest quality, while being safer and more cost-friendly at the same time.